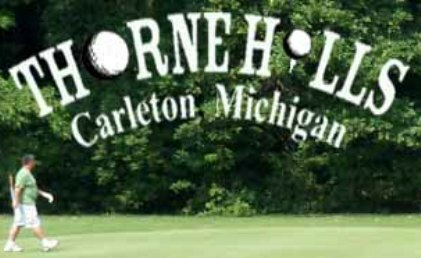 Carleton Glen Golf Club is a Public, 18 hole golf course located in Carleton, Michigan. 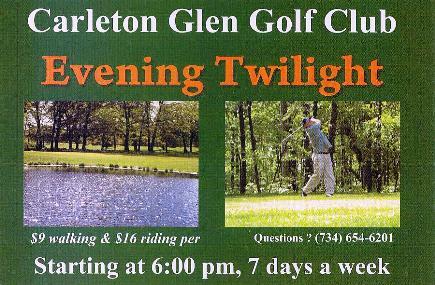 Carleton Glen Golf Club first opened for play in 1960. The course was designed by Robert Milosch. 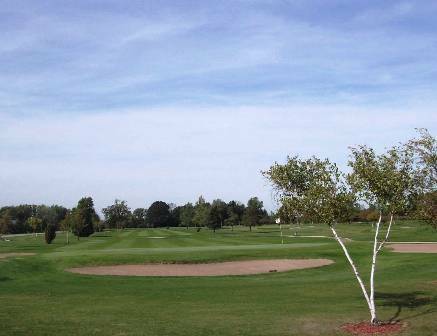 Built in 1960 and designed by the original owner, Robert Milosch, Carleton Glen continues to be a family owned and oriented golf facility. The par-71 layout runs to 6,501 yards with two additional tee boxes that allow one to adjust the difficulty. The forward tees measure 5,602 yards. 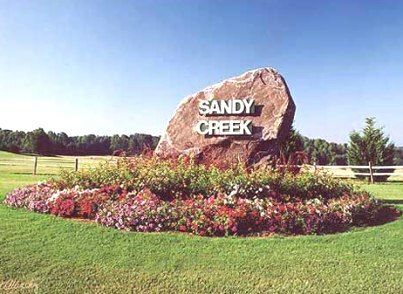 This course's greens are fast and loaded with a lot of undulations. This challenging course plays more difficult than the yardage indicates. The terrain is flat and much of the course is fairly open. The back side incroaches into a forested area and plays a bit tight in spots. A few water hazards add some interest and a moderate amount of bunkering can be found on some holes at Carleton Glen Golf Club. Carleton Glen is a great course that is laid out very well. Picturesque and scenic. Greens are quick and roll true. 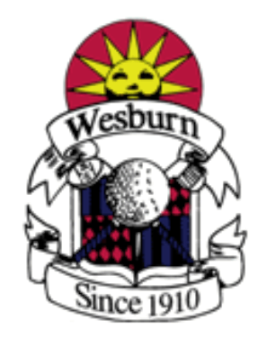 When playing Carleton Glen you will use most, if not all the clubs in your bag. There are very few homes on the course and as a result distractions. Weekends can be very busy, so make a tee time in advance. Weekdays from 11 am until 2pm are always good for walking on. Beautiful Course with varying shot options. Plays longer than yardage. Course has a lot of character. Clubhouse has classic feel and up close view of the action on par three 9th hole.